Gorgeous book that we have been reading since Christmas. 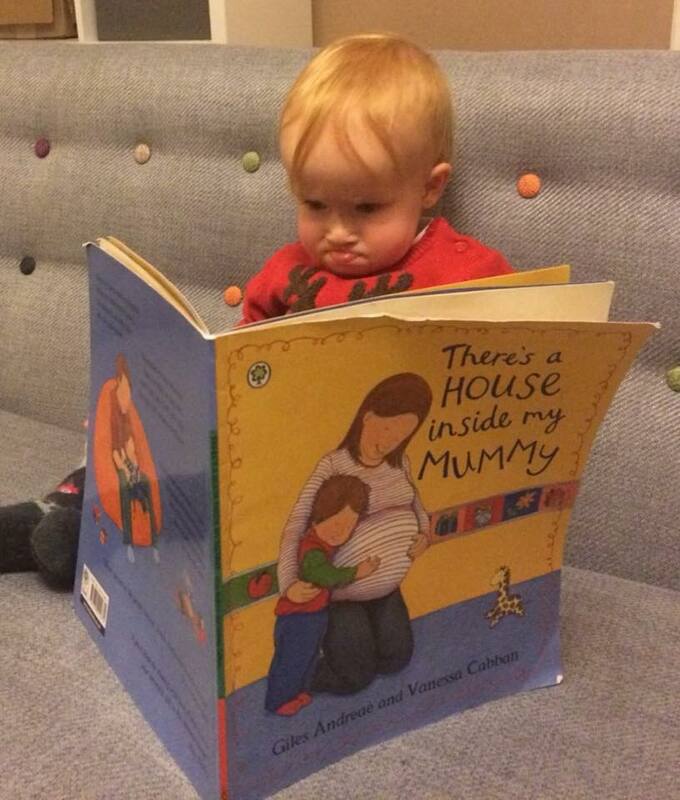 Here’s Jasper getting to grips with the info! Jasper absolutely loves lift the flap books so this one is a real hit. 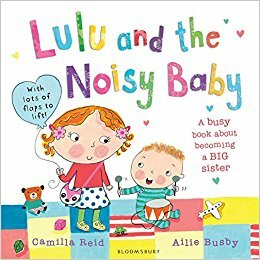 I like the fact it talks about granny coming to look after Lulu while mummy and daddy go off to have the baby and then how Lulu can help look after the new baby. I highly recommend reading this informative and inspiring book. 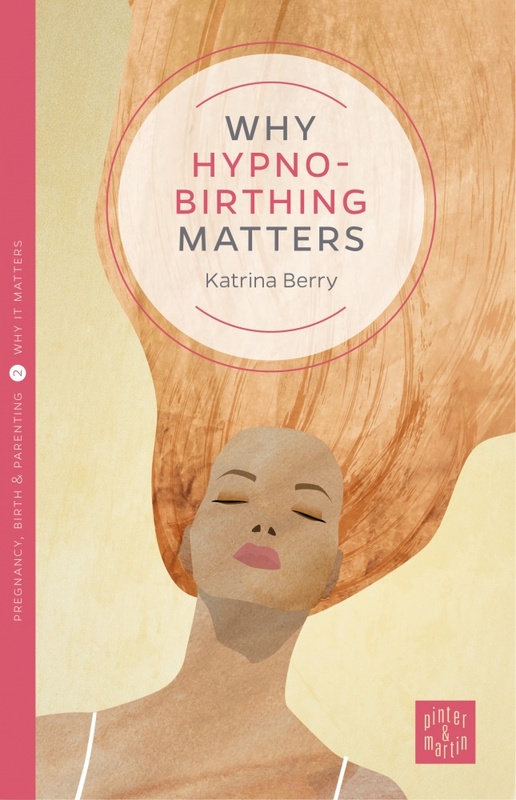 Katrina Berry is a hypnotherapist, doula and hypnobirthing teacher and her book outlines what hypnobirthing is and why it matters for mums-to-be, their partners and their midwives. Covering a brief history of hypnobirthing, a thorough explanation of hypnotherapy, the birthing body and what you can expect from practising the techniques of hypnobirthing. She includes a fantastic chapter entitled ‘When things don’t go according to plan’ and how preparing both your mind and body can allow you to feel calm and in control even where special medical circumstances arise. Packed full of real-life first person accounts from mothers, fathers and midwives this book offers the reader a real sense of how birth can and should be an empowering and life enhancing experience. This little book (you could easily read it in a couple of hours) explains what to expect from hypnobirthing rather than teaching specific techniques so sits very nicely alongside actually taking a hypnobirthing course. 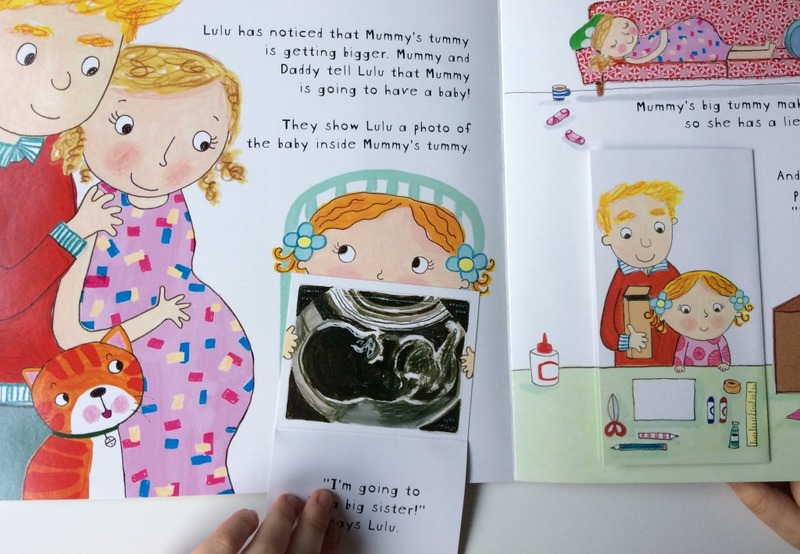 See you at 40 weeks – maybe! Click on images or book titles to link to Amazon. Links are set up with the Fertility Networks Amazon Book market. You pay the same price as usual but the charity receives a donation each time you shop. This is such a fab idea just save the link and go via that before you do any online shopping. Info here. First time visiting Embrace Bump to Baby? I created the affirmations and hypnosis for pregnancy pack to support you right from the very start of your pregnancy and now my Embrace Bump to Baby confident pregnancy and birth course is alive and kicking. A woman’s body is designed to give birth and part of the natural process of birth involves her body releasing endorphins and oxytocin our natural painkillers. The Embrace Bump to Baby course replaces anxiety and fear of birth with education and inspiration. Carve out some time each week for you to connect to your body, baby and partner. 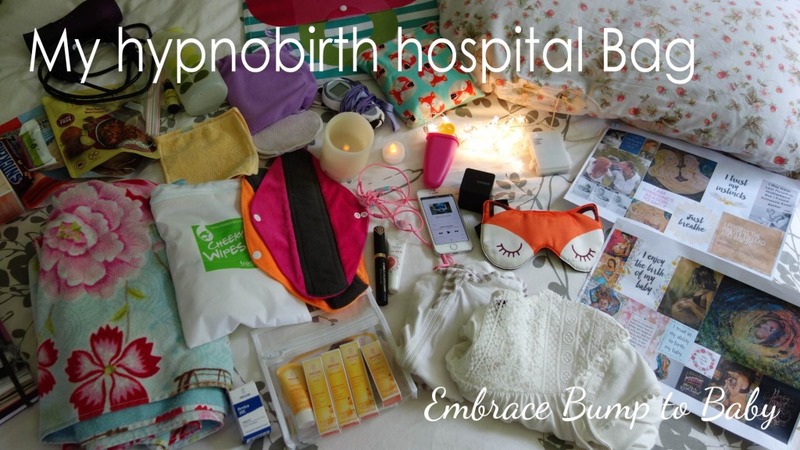 A blend of hypnobirthing, mindfulness, practical preparation and having a chuckle during pregnancy. This 4 week course teaches you a range of techniques allowing you to work with your body, baby and birthing team to experience an empowered and calm birth no matter what happens on the day – induction, c-section whatever. For your FREE MP3 ‘Daily chill out for mums and dads-to-be’ and to take the first week of the Embrace Bump to Baby course for FREE sign up now. YES PLEASE SEND ME MY MP3. IMPORTANT NEXT STEP: Add naomi@embracefertility.co.uk to your email contacts to ensure you receive your confirmation email and FREE fertility support pack.